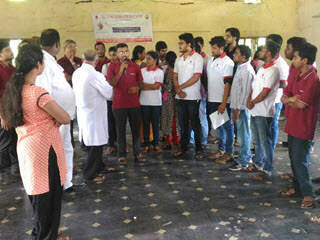 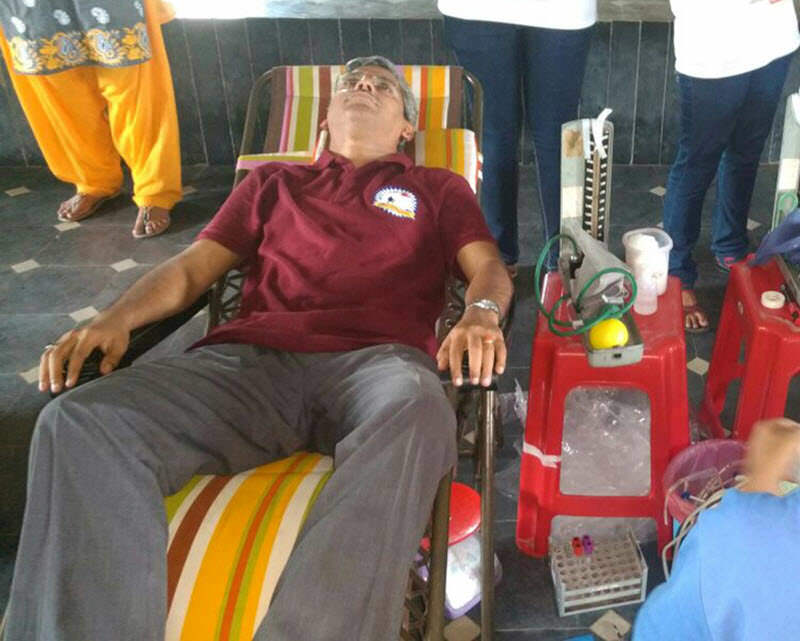 Srujanavani volunteers have participated in blood donation camp conducted by “Help The Helpless” in association with AS Raja Blood Bank at Dronaraju Kalyanamandapam, V Juttada village, Pendurthi. 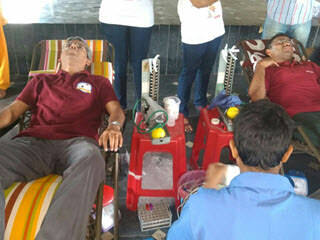 A total of about 36 volunteers have donated blood. 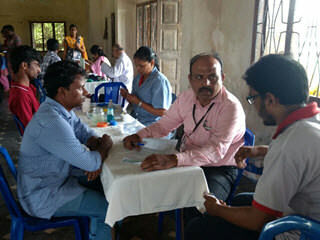 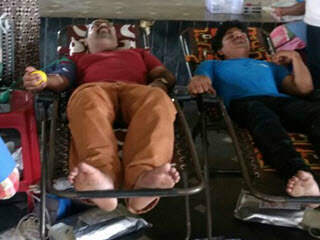 Apart from 13 Srujanavani members and students, locals and volunteers from the neighboring regions have donated blood during the camp.